Mont Blanc or Monte Bianco, both meaning "White Mountain", is the highest mountain in the Alps and the European Union. It rises 4,810 m (15,781 ft) above sea level and is ranked 11th in the world in topographic prominence. It is also sometimes known as La Dame blanche (French for "the White Lady") or Il Bianco (Italian for "the White One"). The mountain lies in a range called the Graian Alps, between the regions of Aosta Valley, Italy, and Haute-Savoie, France. The location of the summit is on the watershed line between the valleys of Ferret and Veny in Italy and the valleys of Montjoie Valley and Arve Valley in France. 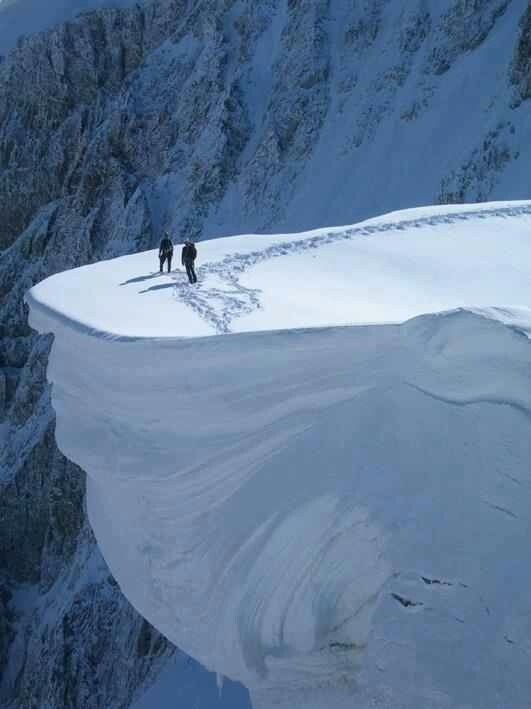 The Mont Blanc massif is popular for mountaineering, hiking, skiing, and snowboarding.